“The TTD experience is one of our high priorities right now and there are a lot of important and complex pieces that are being investigated to identify any issues in that area, including netcode. We are also expanding the scope of our investigation and improvements to other components that are directly related to the player experience when it comes to getting shot, receiving damage, etc. 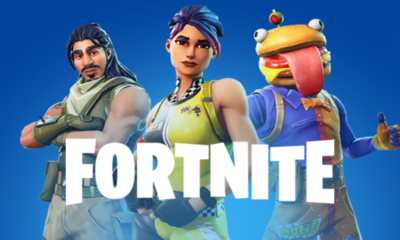 Another important piece is that we want to closely look at how we can improve consistency of the gameplay across all platforms, but also consider how we can ensure that latency does not reduce the quality of that experience for all our players around the world. As part of Battlefield V’s live service, we want to involve you in experimenting some changes that we believe could improve the overall experience and create a deeper gameplay. The first experiment we want to run is a TTK change that we will be closely measuring soon. 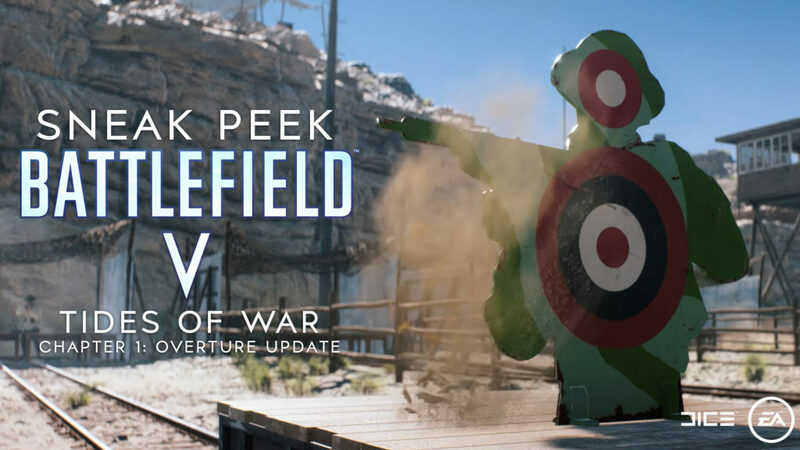 The upcoming Battlefield V Tides of War Chapter 1: Overture Update will not have any changes that impact the current TTK. However, there will be balance tweaks to weapons (see breakdown below). TTK and TTD are very closely linked. We’re seeing players die too often/too quickly and get frustrated because of it. So, we’re looking at how we can improve the experience for new players and veterans alike. This may lead to a perceived slower TTK. We’re investigating all elements that play into TTD, from netcode to damage feedback/other components that influence TTD perceptions. We want to achieve gun play balance where the experience is healthy, where latency is in a good place in order to improve consistency experience across all platforms including PC and Console. We want to propose any TTK model changes to you, the community, and involve you in testing experimental changes with the goal of improving experience and create deeper gameplay potential. The experiments to adjust these issues are being held although the true issue may still be unknown. the changes will be rolled out globally and the current TTK settings will be compared by the new one. Aside from that, with the Overture update, weapons balance changed are being made as well for they are related to the former issue. 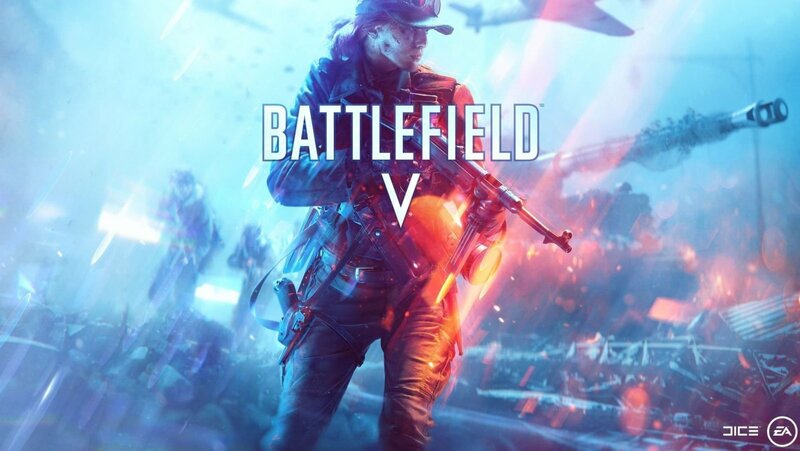 The update is set to come out in December 4 and with that, hopefully the players will have a better gameplay experience.